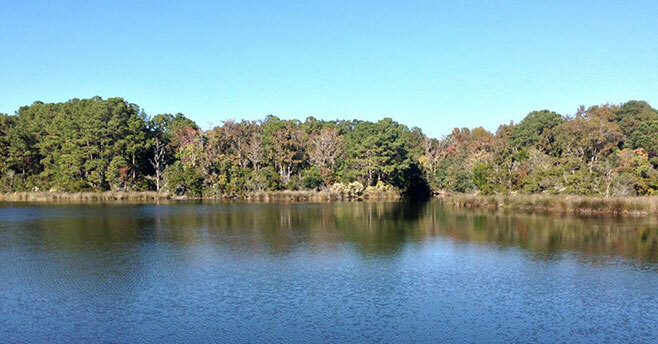 Beaufort County purchased Crystal Lake on Lady’s Island with funds from the Rural and Critical Lands Program. Now that property is poised to become a center of conservation inside urban growth. Friends of Crystal Lake, Inc is a group of volunteer residents working with Beaufort County to develop the Crystal Lake property into a passive park. 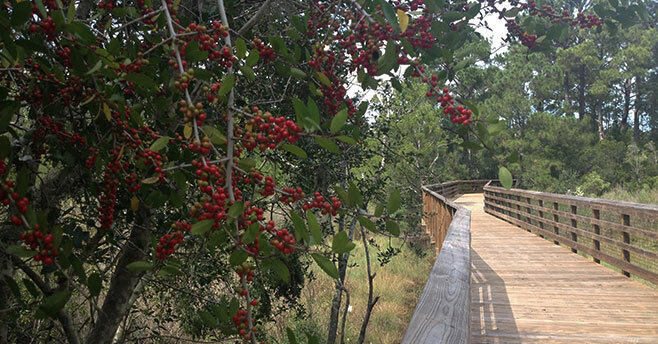 The group wants to include passive recreation and opportunities for visitors to learn about the Lowcountry’s natural resources. There will be nature paths, an interpretive center, docks for fishing or a playground for children. There are also plans for a rain garden and butterfly garden. Taking the excellent idea one step further, Beaufort County is renovating the former Butler marine building to rent as office space for the Beaufort Open Land Trust and the Beaufort County Conservation District. Cindy Baysden, Executive Director of the Open Land Trust says the organization is excited be tenants in the Crystal Lake Conservation Center. “It will be a focal point of all the good conservation stewardship underway in Beaufort,: says Baysden.